Here is the real data as PROOF FOR CREATION OF THE REPTILIAN ANNUNAKI, CREATORS OF MOON AND US?? IS SUN NEED TO BE HOSTED BY ALIEN TECHNOLOGY? 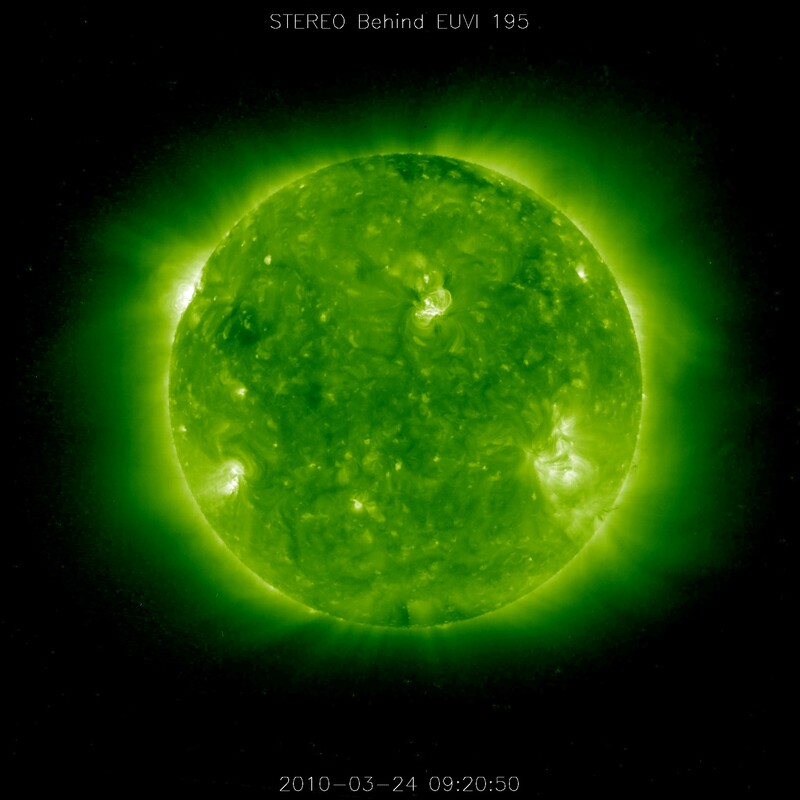 THE SOHO 2010 FLYBY ANALYSIS. SURE NOONE IS ABLE TO WATCH INTO THE SUN. THATS POSSIBLE SINCE THE INSTALLATION OF NASAS SOHO TELESCOPE. IN 2010 WERE SEVERAL EARZH SIZED SPHERES TO BE SEEN. MOST OF THESE DATA WAS BLURRED BY NASA BUT SOME GOT OPEN INTO THE INTERNET! CE-5. Human initiated contact with extraterrestrial civilizations. Have your own Contact Experience. Believe it or not, right now there are thousands of people doing this and having contact experience on a daily basis by connecting with ETs and UFOs and inviting them to a contact site, using intention, meditation, consciousness, coherent and directed thought. Give it a try! Sit and meditate, quiet the mind, reach a tranquil state of inner peace and calm, look to the stars in a connective state and ask for a contact experience! SEE ALL OF HIS PRESENTED MATERIAL ON YOUTUBE. THAN YOU ARE LIFTED INTO THE TRUTH OF MANKIND!